Quick Previews of Random Interesting Things. Kathleen is currently performing Stand Up at NYC venues. She wrote her first short film Italian Hospitality, an Italian comedy of the Mob which is scheduled to shoot in June 2018. Kathleen booked work on the HBO series The Deuce scheduled for 2018. She was seen in January 2017 at The Medicine Show Theatre in her first musical Bound to Rise performing multiple roles. Kathleen can be seen on The Perfect Murder "Curtain Call" Season 3 Ep. 13 in the Principal role of Raquel Herr. Kathleen produced her own Wilce Productions Showcase of short plays, which she wrote, performed & directed at The Medicine Show Theatre, NYC. Kathleen wrapped an episode of American Likbez for RTVi playing the role of a young Barbara Bush. 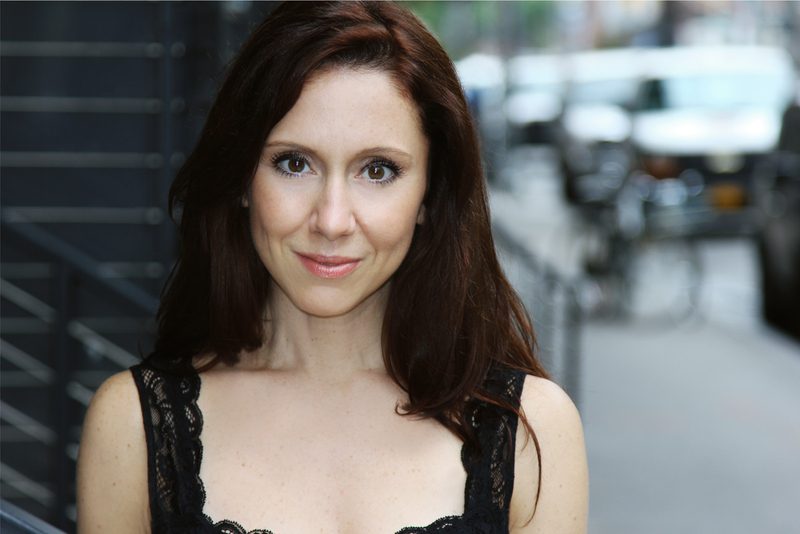 Watch 4 The Actors GreenRoom's Genevieve Adams & @Kmwilce who both booked the pilot episode of the @SHO_Network series "Billions"! Kathleen Assisted Directed a stage production of To Be or Not To Be by Nick Whitby at the Amateur Comedy Club and performed the role of Sue Lawson in Not Now Darling also at the Amateur Comedy Club.